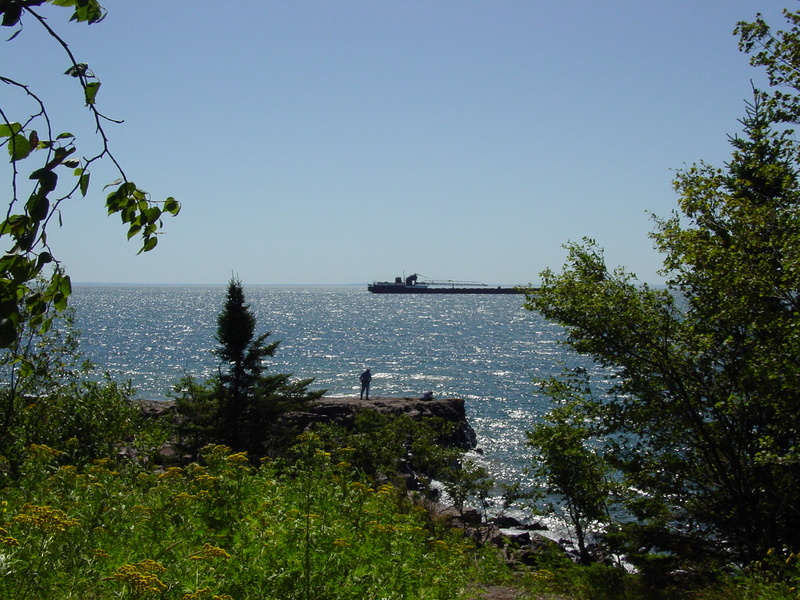 Before I began blogging, we took our first over the road trip from Missouri to Duluth, Minnesota in our little travel trailer. I guess I should give her a name; I see that most of you seasoned campers do. At any rate, it was quite an experience towing on the interstate for the first time…not always pleasant, but worth the learning curve the very first night. 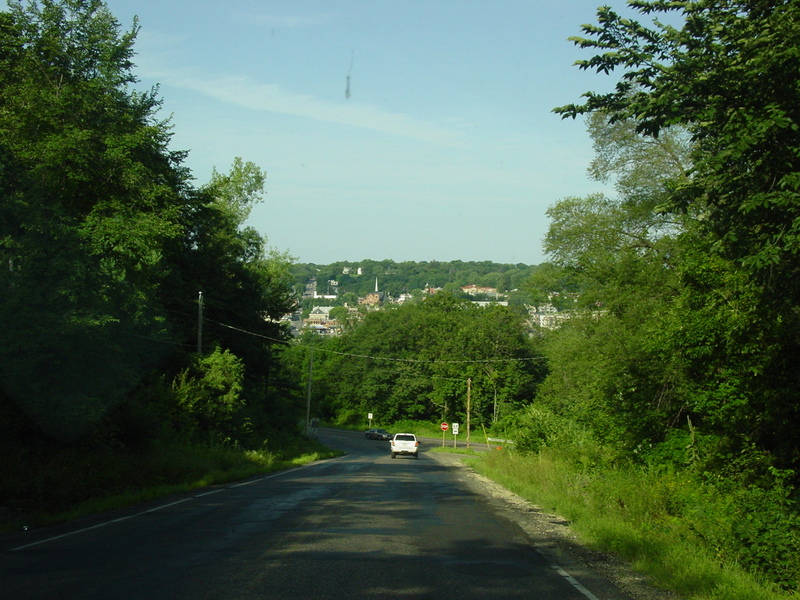 Midwest Living Magazine has some wonderful features on places to visit in that area, and one that I had torn out and filed in my travel bucket list folder was on Stillwater, MN. 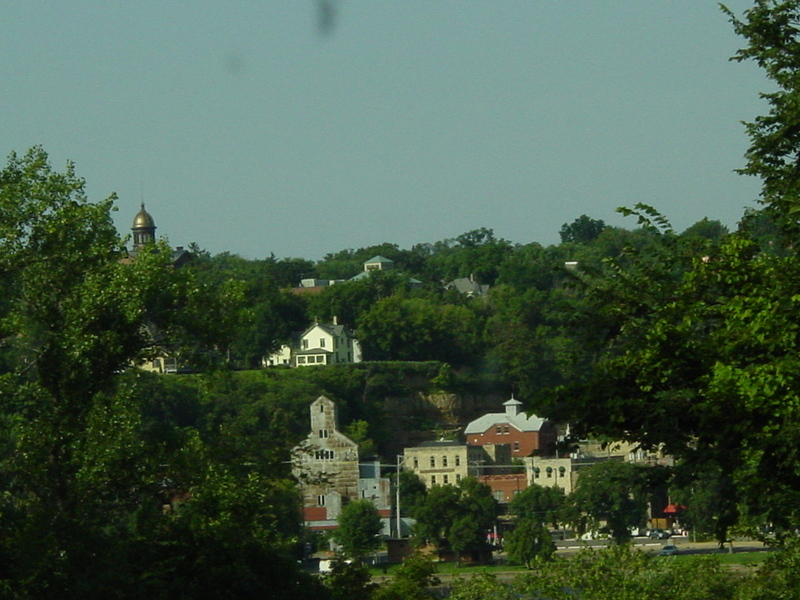 The photo of this serene, quaint, little town was exquisite, but up close and personal, it was beyond picturesque. 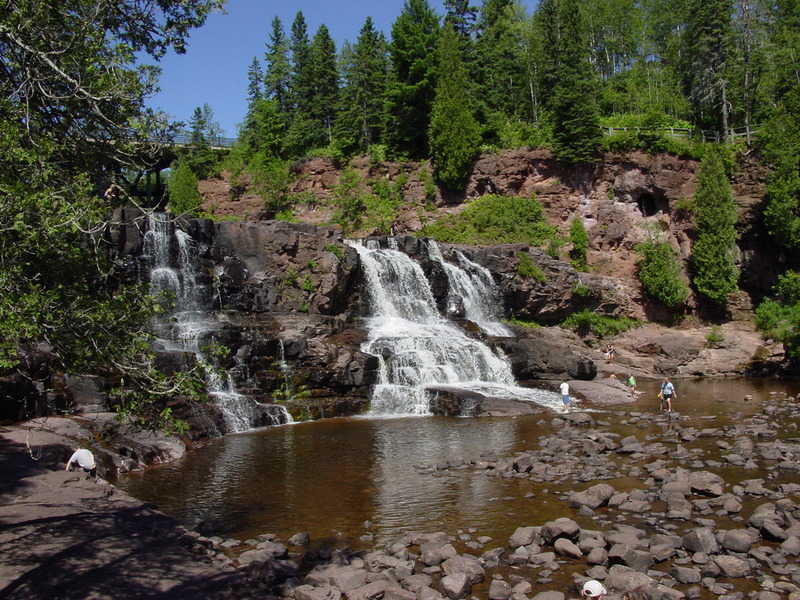 We planned this as a stopover on the way to Duluth, but I advise you, if you are planning a trip anywhere near there, schedule a few days in the area. 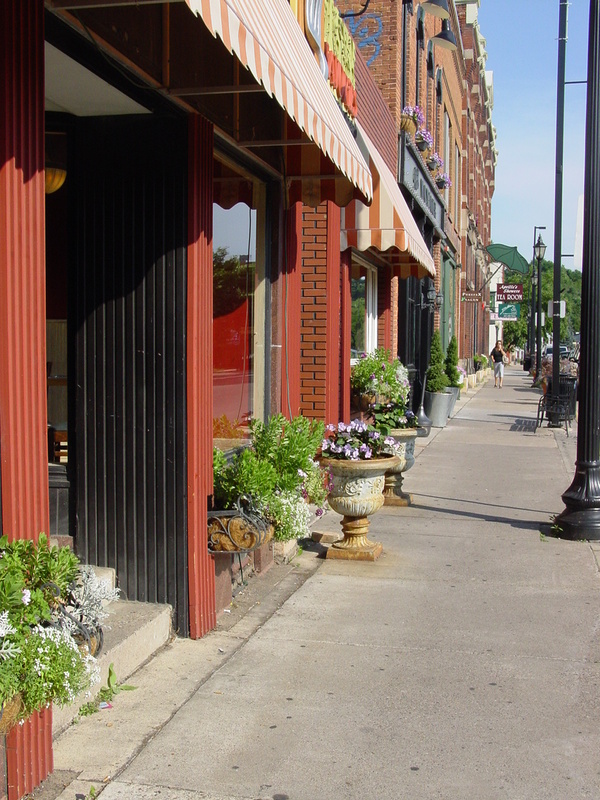 We had little time to explore the darling shops and restaurants downtown. 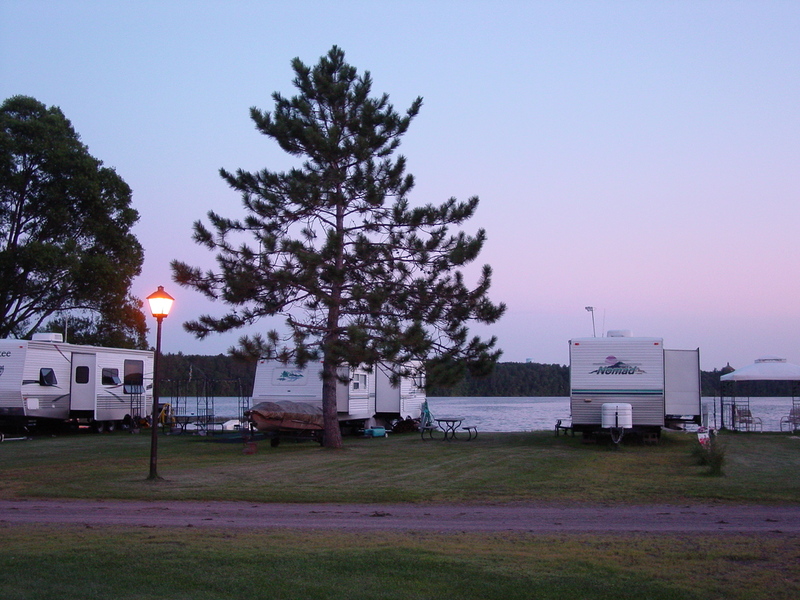 The big bonus was the campground I had selected sight unseen; Willow River State Park Campground in either Minnesota or Wisconsin, or both. 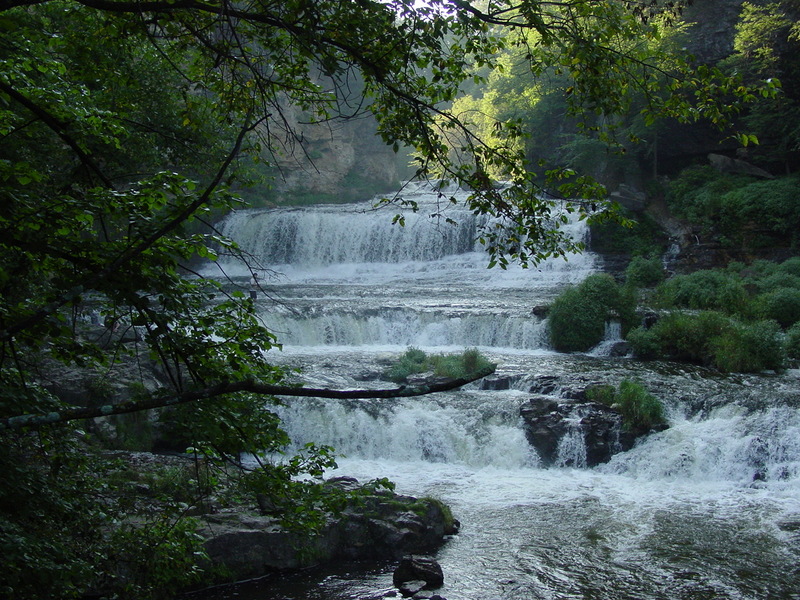 The sites we chose were tucked into the trees, quiet and secluded. 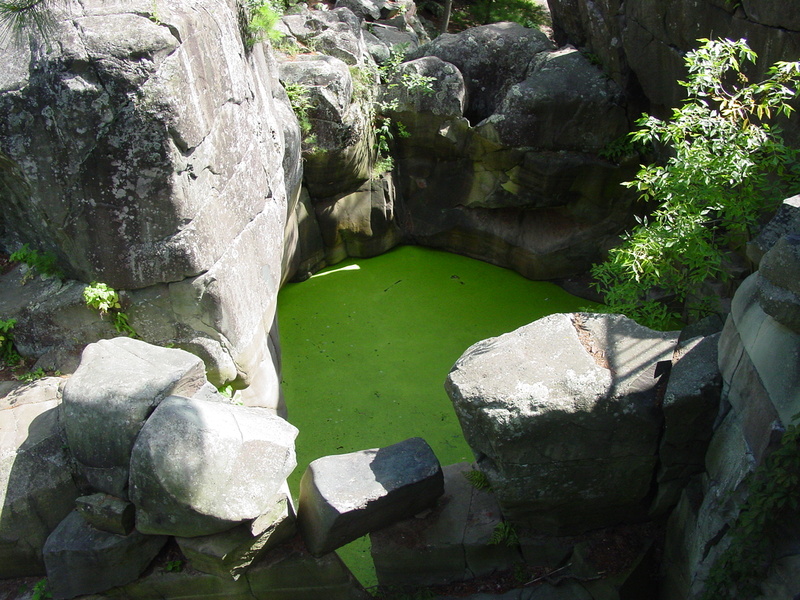 That alone would have made it a great place, but, in the morning, we took the hiking path to this beautiful place. 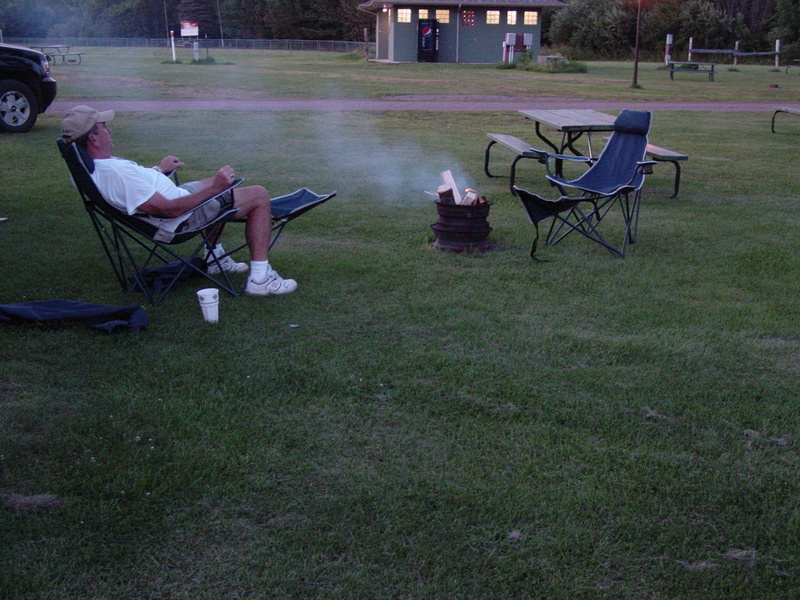 When we left Indian Campgrounds, we moved south to Moose Lake for a night. The site there was relaxing, pretty, and more like the campgrounds we are accustomed to in MO and AR. But don’t expect to catch the big fish, there unless you have a boat. 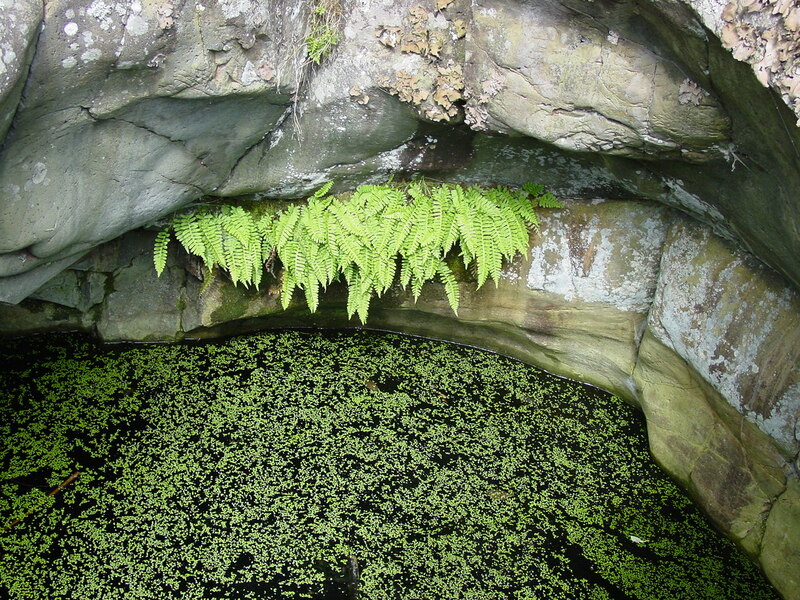 It’s a very small lake. 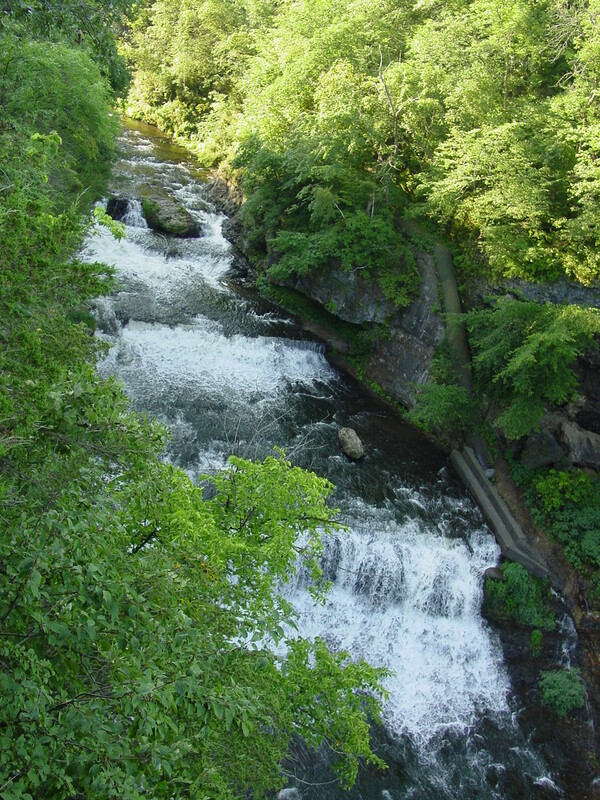 Another surprise on the way out of the area was Taylor Falls. Again, we could have spent an entire week seeing all the sights. 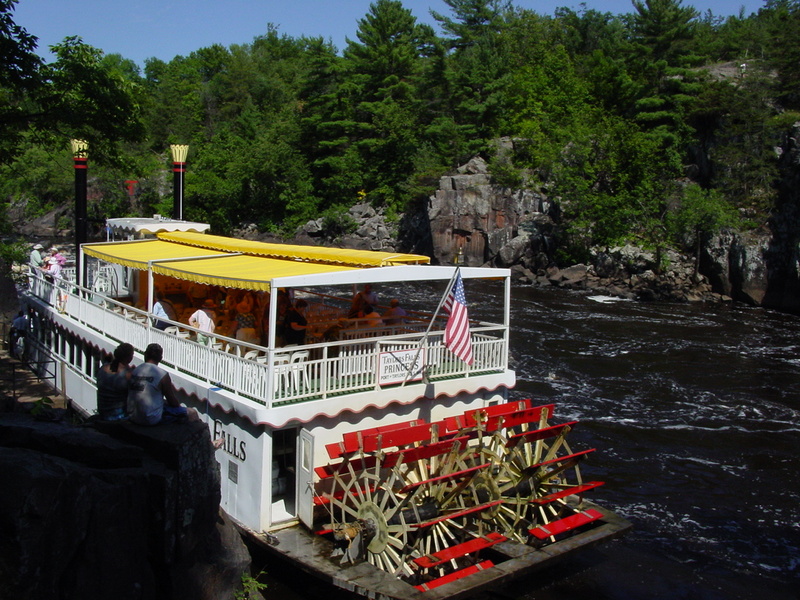 The first picture is the paddle wheel boat tour, the second is the amazing Pothole trail…we certainly encountered our share of pot holes (from the extreme weather, I’d imagine) on the MN highways, but these were a different sort. Google them and read about them, and then go visit. Amazing! I highly recommend camping in the MN/WI area. That is a serious lot of beauty in a seven day trip. I suggest stretching it to three weeks! Storage space is premium in an RV or camping trailer. Life is better when everything has a place and stays in it, especially for those who make RV and camper travel a way of life. Organizing it is one thing; keeping it in place is another. Every time we set up our camper, I had to open the cabinets, find, and rearrange things before we could begin to prepare a meal. A trip to the dollar store remedied that situation. This shower caddy was a perfect fit . 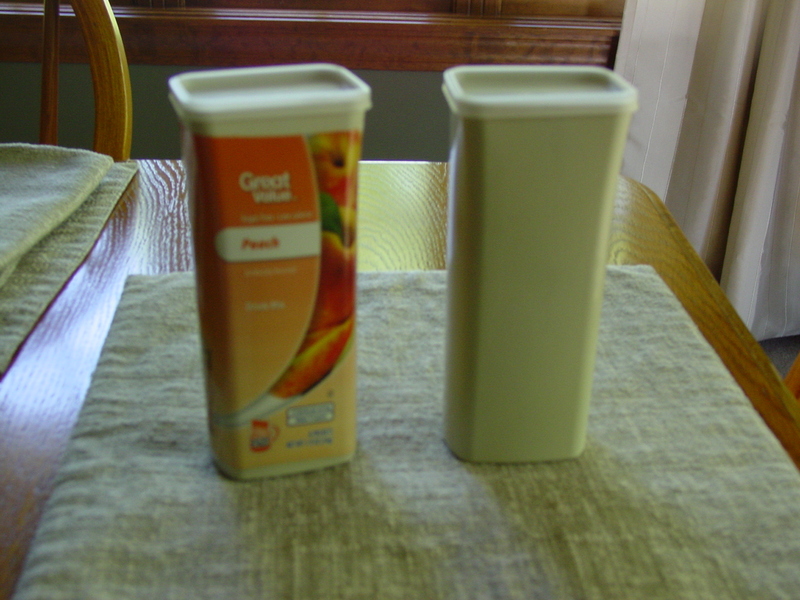 It holds plastic cups and glasses on one side and microwavable bowls on the other, with a perfect space for a salt and pepper shaker underneath. The best part…they all stay in place when we move. 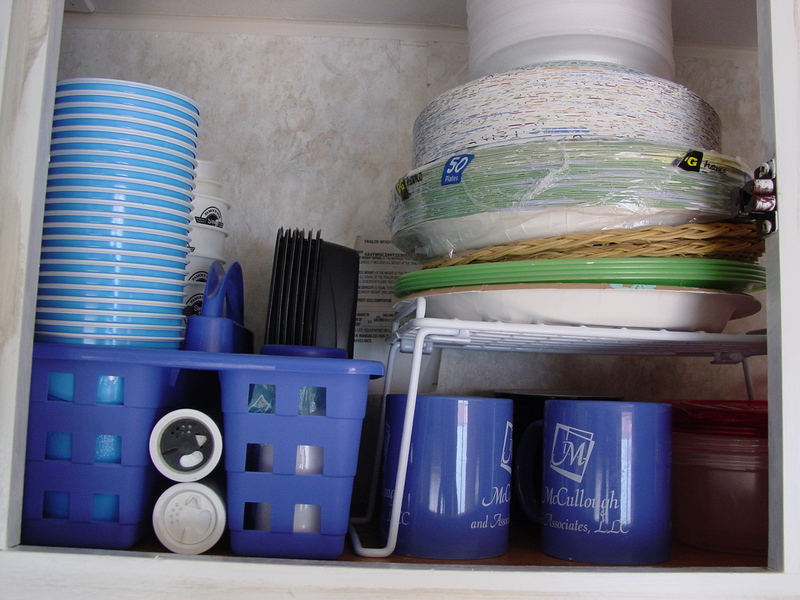 I also purchased a stacking shelf which affords space underneath while keeping all sorts of plates (paper, plastic washable plates, straw charger plates, etc.) organized. I can easily lift it out to remove my toaster which I don’t use often and store in the hidden away part of the cabinet. 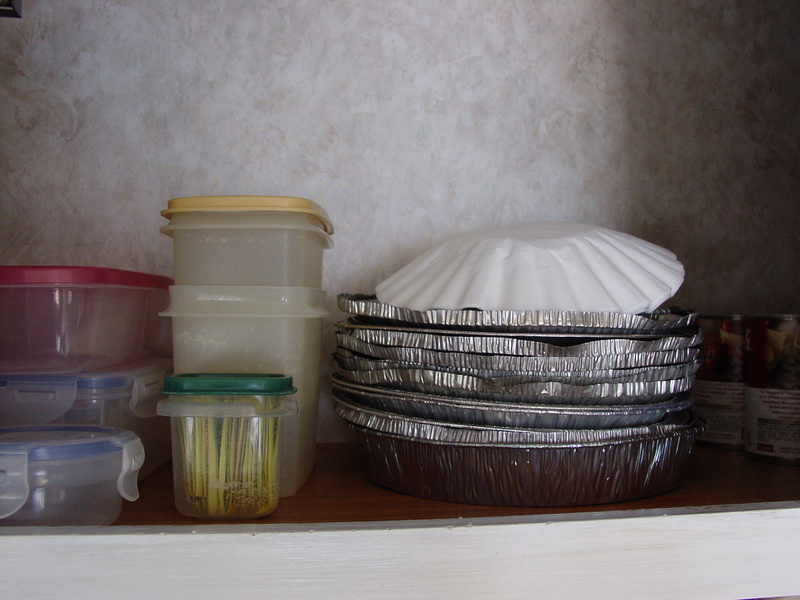 Other snap lid plastic containers hold flour, cornmeal, oatmeal, baking soda, baking powder, hot chocolate mixes, and empty ones are always available to hold side dishes and leftovers. A stack of recycled/reused foil pie tins are in-disposable-okay, they are disposable, and that makes them even better. I use them for cooking over the fire grate, serving things that are too messy for paper bowls, and I never feel badly about throwing them away since I’ve already used them multiple times. 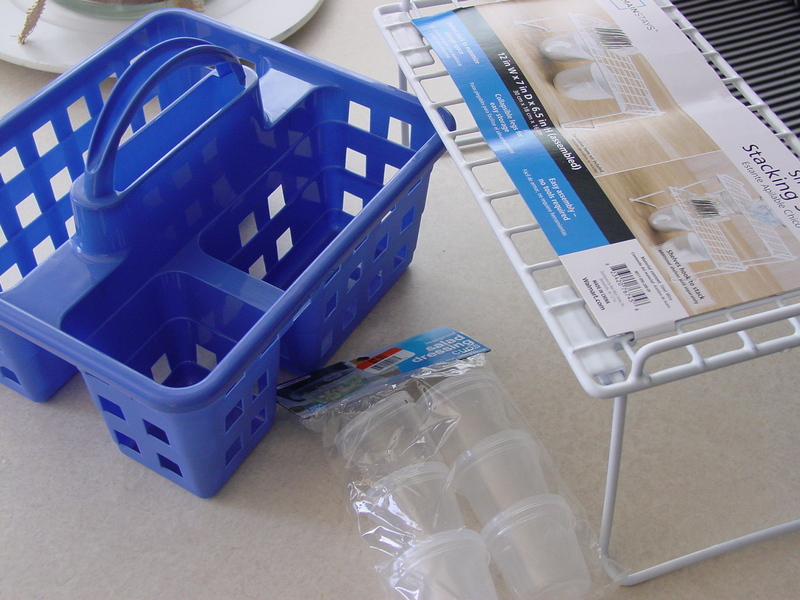 Another idea that has made life so much more normal easier (I’ve given up on my life ever being normal…I’m not sure we would even like normal) uses freebies and a Dollar Store plastic shoe or storage box. We have a lot of these little recyclables around our house, and I’m always looking for a way to use them rather than putting them in the recycle bin. 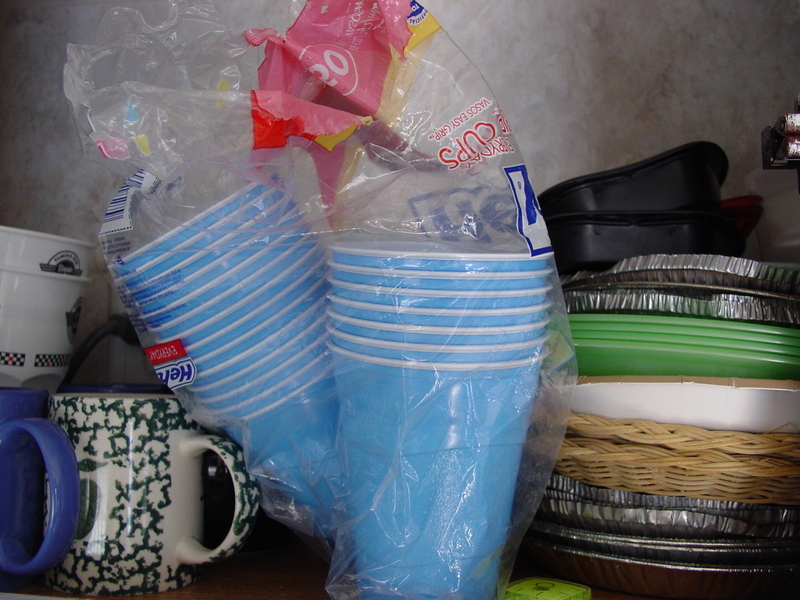 They are perfect for keeping tableware organized in your camper or RV. Before, I used a plastic shoe box inside a drawer and threw all the tableware in it with tongs, can opener, and other accessories in the drawer space surrounding the box. 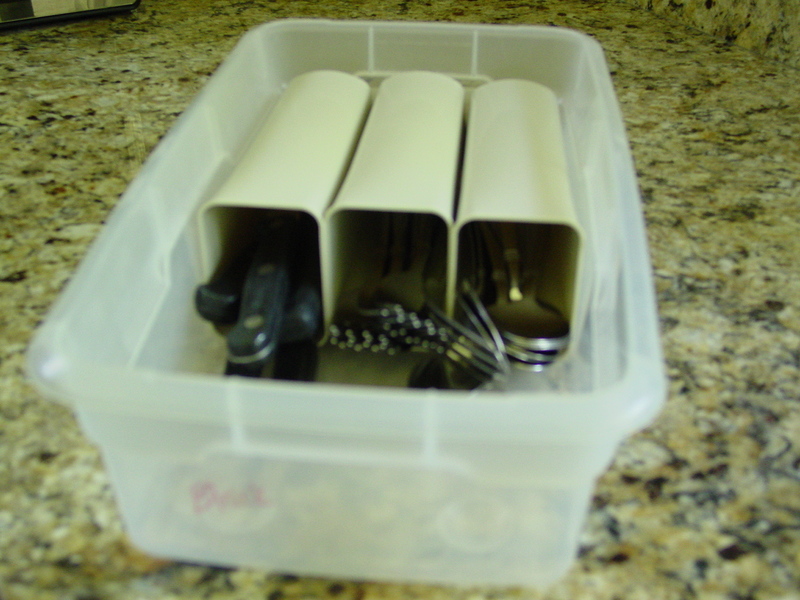 Now, three of these containers fit perfectly in the shoe box and keep the forks, knives, and spoons separate. You can use Velcro dots and secure them to the box if you wish, but I have had no trouble with them moving around as we travel, and I can easily remove the canister to set a table. Seriously…it’s the little things that make life better, right? Well, I’ve shared a few “tricks” that worked. Now, let me tell you about an epic failure. First of all, never trust an old rope…even if the person recommending it is knowledgeable is completely trustworthy swears it is fine. Thankfully, I have no pictures to support this text, however, I assure you I could have won the Funniest Home Video prize, hands down…bottoms down. And Saint almost lost his status. He tied the hammock between two trees and said, “There. That isn’t going anywhere. Try it out and see if it’s high enough off the ground for you.” Thank goodness it wasn’t any higher off the ground, because that trip to the pile of rocks underneath it, while short, resulted in a cracked or severely bruised tail bone! Yep, the rope broke. The best tip I can give campers is DO NOT TEST YOUR HAMMOCK IN A SEATED POSITION. If I had been lying on my back with weight distributed evenly, it would have made me mad, but that’s about all. When the rope snapped without warning, my behind hit the ground and there was no running. No walking. No sitting. No fishing the next day. No, I didn’t interrupt Saint’s fishing by going to the emergency room. After googling symptoms and treatments, I self diagnosed, finding that there is little that doctors can do for a cracked or severely bruised tail bone other than ice packs, heat, pain relief and rest. It is getting better, but not as quickly as I’d like! I hope all these little details (no pun intended) make your camping experiences more enjoyable. Do you have tips to share? What works for you? Please comment and share your ideas; we love hearing from you.